Vegetables Medu Vada – South Indian Style ! 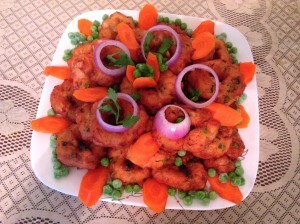 Looking for good recipe for this Deepavali (Diwali) ? Then, here is one tasty Medu (soft) vada recipe easy to make.